Concert organist, choirmaster, composer, arranger, recording artist, professor and the Grand Court organist of the 28,500-pipe, Wanamaker Organ. World famous, the Wanamaker Organ is the largest fully-functioning musical instrument in the world. 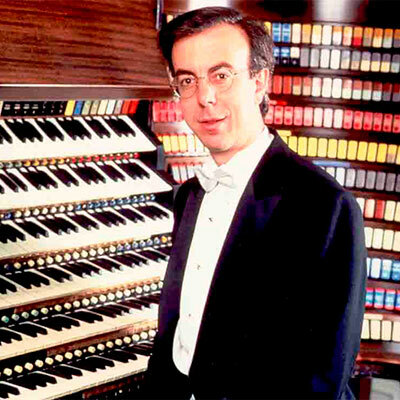 Conte claims the distinction of being only the fourth person to hold the title, Wanamaker Grand Court Organist since the organ first played in 1911. His expertise has been featured nationally on both radio and television, and he has performed with the Philadelphia Orchestra, Peter Nero and the Philly Pops, and numerous orchestras throughout the country.